tip of the promontory of Citta Vittoriosa or Birgu, as it is popularly known, dominating the Three Cities on the South Eastern of the Grand Harbour. The Families of De Guevara and De Nava were associated with the castle for many years and the latter family had to hand over the castle to the Order of St. John, when the Knights landed on our shores in 1530. Soon after their arrival in Malta the Knights set about strengthening the then half-ruined Castle of St. Angelo and repairing the Fort’s defences. The church of St. Anne as well as the Castellan’s house, both in the fort, were restored and remodelled by the Order’s Ingeniere e Soprastante dell Opere, the Portugese Fra Diego Perez di Malfriere. The castle soon became a veritable fortress and, thirty five years later, in 1565, was to repulse a formidable Turkish Armada which besieged the island for three months. It was the headquarters of Grand Master Jean Parisot de Valette who led the local force of some six hundred Knights and a few thousands met-at-arms against the repeated onslaught of the Muslim invaders. 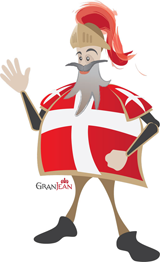 The epic resistance of the defenders of the Fort during the Great Siege, are the archetype of all that symbolizes the character and determination of the Knights of St. John and the Maltese. The Fort underwent various changes during the rule of the Order of St. John and the other defence works were concluded by the Spanish military engineer Carlos de Grunenburgh, in about 1689. This outline still survives today. In 1912 the British Royal Navy moved into Fort St. Angelo and the fort was turned into a naval headquarters and rechristened HMS St. Angelo. During the Second World War the fort was extensively damaged by air attack and between 1940 and 1943 it suffered sixty-nine direct hits. It continued to be used as a base ship for the Mediterranean until the British Services finally left Malta in March 1979. In the historical agreement reached with the Maltese Government in 1998, the Order of St. John, was granted the right to occupy the upper part of the Fort, comprising the Magistral Palace and St. Anne Chapel. Intensive restoration works of these areas are being carried out. The 15th century Chapel of St. Anne, in the precincts of Fort St. Angelo, is where the Knights first worshipped on their arrival in Malta. It is said that the original chapel was built by De Nave family one hundred years before the coming of the Knights in 1530. The ‘Guva’, or underground cell, was the Order’s most sever place of confinement for convicted knights. It principally served as a place of punishment but occasionally also housed knights awaiting trial. It consists of a bell shaped hole excavated in the ground-rock, without steps, from which it was virtually impossible to escape. The base is roughly oval shaped (from 3.3 meters at its narrowest to 4.2 meters at its widest) and it is 3.4 meters high. Niches and shelves cut in the walls were probably used for candles, laps or lanterns. Sad graffiti decorate all the wall surface and the names incised indicate that the guva was in use soon after the knights’ arrival in Malta. One graffito by Fra Jeronimo Palan is the earliest, dated August 7, 1532. The only guva known today, rediscovered in 1913, is in Fort St. Angelo in Malta, and is five meters awat from the facade of the little church of the Nativity of the Virgin Mary. The archives indicate that other guvas existed; with at least two or three in Gozo, but their whereabouts have not yet been identified. 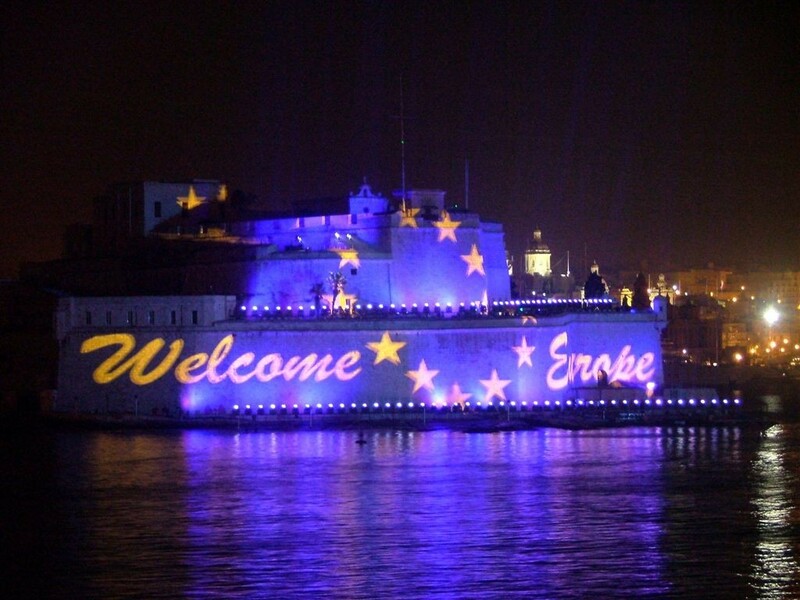 Fort St. Angelo was the centre of attraction in a spectacular display of lights, music and fireworks which was transmitted live on television to millions of viewers, to celebrate Malta’s entry into the European Union on the 1st May 2004. 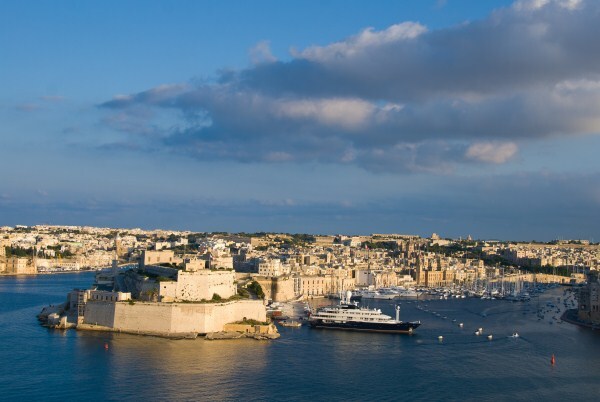 If you would like to know more about the History of Malta and would like to visit some interesting places during your holidays in Malta, contact Our Concierge & Transport Desk and they will surely be able to assist you. 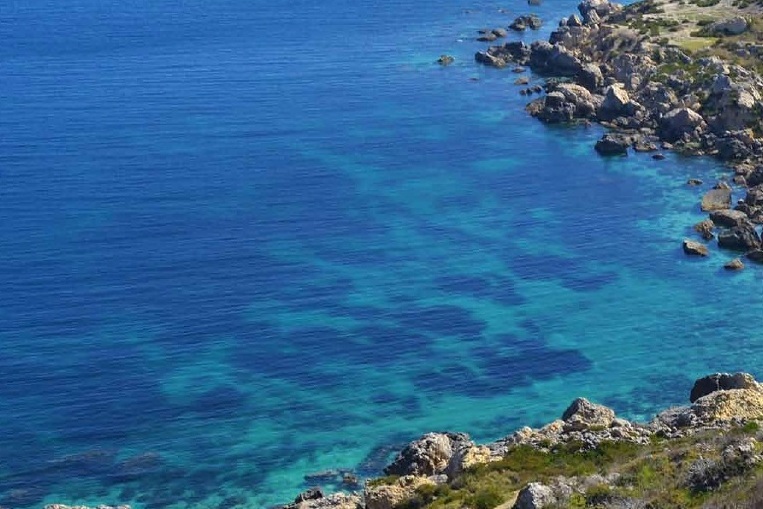 And if you would like to book a superior room for your relaxation break, check out what this Luxury Malta Hotel has to offer. 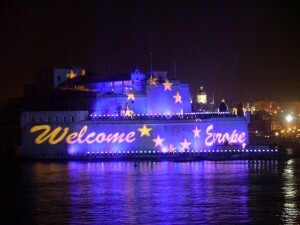 Photos courtesy of Mario Galea, www.viewingmalta.com & http://www.cc-advocates.com. This entry was posted in About Malta, Holidays in Malta, Malta, Malta Attractions, Malta Sightseeing, Maltese History, Things to do in Malta and tagged british royal navy, fort st angelo, grand harbour, heritage, History of Malta, holidays in malta, Luxury Malta Hotel, malta, maltese history, mediterranean, order of st john on July 22, 2013 by Denise Camilleri. Michelangelo Merisi was born in the town of Caravaggio (about 30 kilometres from Milan) in 1571. Caravaggio was, in fact, the first great representative of the Baroque movement. He was the archetypal rebellious artist and led a turbulent life. His life, it is said, matched the high-drama of the chiaroscuro style that his paintings became famous for. In 1606 whilst working in Rome, one of his many brawls resulted in Caravaggio killing a young man called Ranuccio Tomassoni. With a price on his head, Caravaggio fled and headed for Naples where he would be outside the Roman jurisdiction and under the protection of the Colonna family. 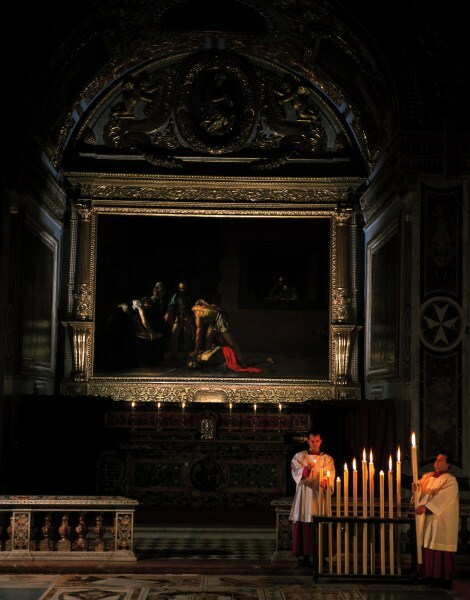 After just a few months, despite a successful period in Naples where he was given a number of important church commissions, Caravaggio left for Malta, the headquarters of the Knights of the Order of St John of Jerusalem, arriving on the island in July 1607. Grand Master Alof de Wignacourt invested Caravaggio as a knight of magistral obedience so taken was he at having an artist of such calibre as official painter of the Order. It was during this time that Caravaggio was commissioned to paint ‘The Beheading of St John the Baptist’ and ‘St Jerome Writing’, both of which are on display in St John’s Co-Cathedral. This period of relative calm in his life was short lived, and by late August 1608, Caravaggio was arrested for causing trouble once again, this time badly wounding a high ranking Knight in another fight. Imprisoned at Fort St Angelo, disgraced and unable to paint, he used his inventive powers to plan his escape. 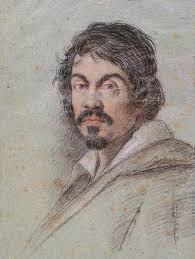 Caravaggio’s incredible break-out took place in October 1608 and once again he was on the run. The Council, informed of his escape, immediately expelled him from the Order. 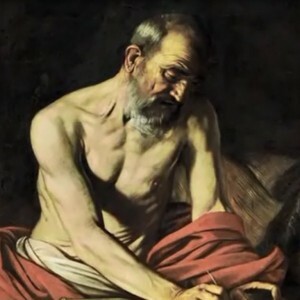 After a nine month stay in Sicily, during which time he was trying to secure a pardon from Pope Paul V, Caravaggio returned to Naples and the protection of the Colonna family. His style and technique as an artist was still evolving and he enjoyed a productive time in his second spell in Naples. An attempt was made on his life, and an incorrect account of his death was reported in Rome. Although Caravaggio survived the attempt, his face was left seriously disfigured. In an attempt to build bridges, Caravaggio painted ‘Salome with the Head of John the Baptist’. He depicted his own head on the platter and sent the work to de Wignacourt as a plea for forgiveness. In 1610, Caravaggio took a boat north to receive a pardon, thanks to powerful allies in Rome. What happened then is shrouded in mystery. The artist was reported as dead in a private newsletter (an avviso) dated 28th July. Three days later, another newsletter declared that the artist had died of fever. His body, however, was never found. The Grand Hotel Excelsior is located outside Valletta, the capital city of Malta and offers superior Accommodation in Malta with great harbour views. So if you would like to experience some of the rich history of Malta during your holidays, contact the Concierge Team at one of the top Luxury Malta Hotels and they will help you enjoy a memorable Malta Experience. This entry was posted in About Malta, Malta Attractions, Malta Tours, Maltese History, Things to do in Malta and tagged accommodation in malta, baroque movement, beheading of st john the baptist, caravaggio, grand hotel excelsior, History of Malta, luxury malta hotels, malta, malta experience, st john co cathedral, valletta on July 11, 2013 by Denise Camilleri.